On the 4th September, the announced their 2013 Citizen Awards for services to the Community. 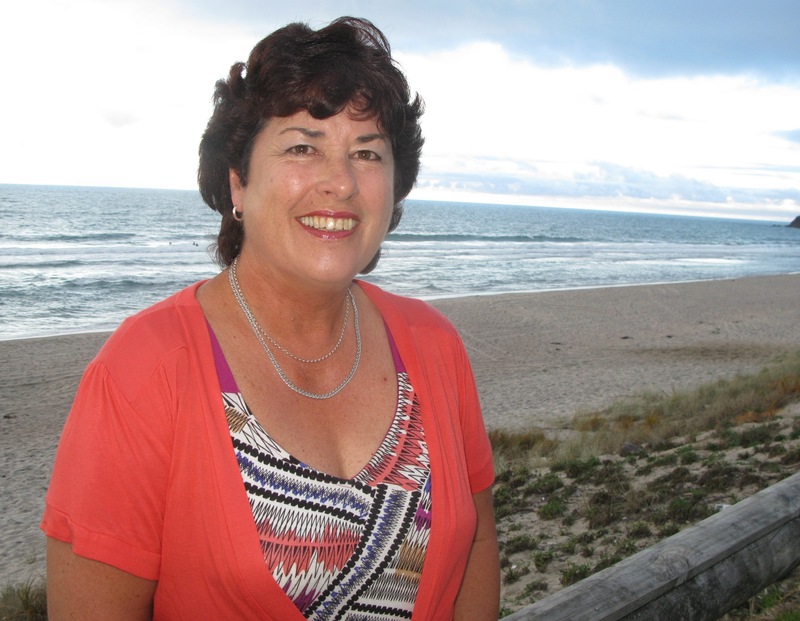 Wendy Turner-Wright’s contribution to Whiritoa was recognised. Wendy was on a well earned trip to Europe. Her Parents, Lyall and Pat Polglase received the award on her behalf. The citation below was read to the gathering in the Waihi Memorial Hall. Well done Wendy! Wendy’s life at Whiritoa commenced as a youth when her parents, Lyall and Pat Polglase purchased 26 Kon Tiki Road, “Taiharuru”. There have only been a few years when she was on her OE that she has not been a Whiritioan during the summer. There had been a range of summer events at Whiritoa over the years organised by various persons or organisations. Wendy observed, thirteen years ago, that some of these events were failing to happen for one reason or another. She felt that the Kiwi Summer happenings she had so much enjoyed as a youngster needed preserving. The basis of this Award is to recognise Wendy’s efforts as the reviver of these events and establishment of the “Whiritoa Summer Programme” in 2000. The original Programme had the old favourites as a basis, Sandcastle building, King of the Mountain run and the Miss Whiritoa Competition. Some of the events support volunteer organisations in the Community; Fire Force, First Responseand the Lifeguard Service, others are just to be enjoyed. The amount raised for these groups over the years is unknown; however an estimate of thirty thousand dollars would be conservative. The current events cater for all members of the Whiritoa community. Wendy’s quite and persevering nature has people obliging to assist with organising and managing the individual events. Wendy fronts the programme and undertakes all publicity matters. Wendy’s volunteer group would be in the order of fifty people, a mixture of holiday makers and residents. With Kind weather conditions the three largest events, Tug-O-War, King of the Mountain and Miss Whiritoa can attract a third of the estimated 3000 Whiritoa Summer population. There is no doubt that some, and no small part, of the indescribable culture of Whiritoa is due to Wendy’s foresight in instigating, promoting and leading the Summer Programme. Some parents can feel a little berated by their children when the call is made that we have to go to ‘this’ or be there for ‘that’. Nevertheless they know this is the reason that Whiritoa has that special and unique X factor which draws them back year after year. There is evidence that friendships would not have been established if a meeting at a Whiritoa Summer event had not occurred. This article sent in by Ross McCullough. ← Jamie McDell , SLSNZ ambassador.